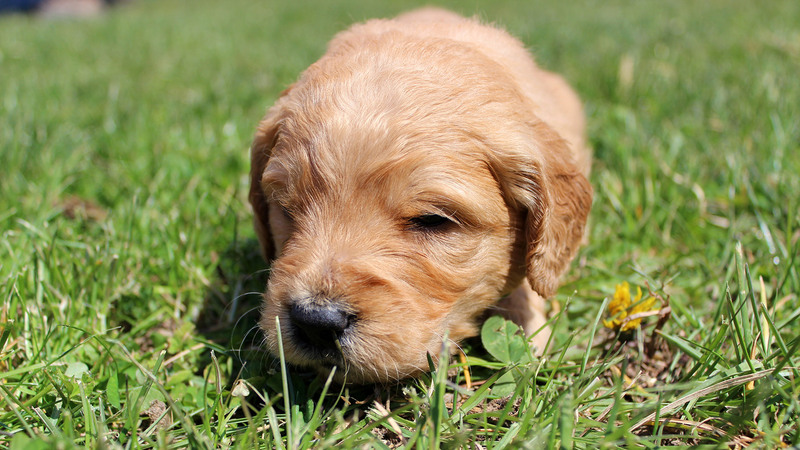 At H&H Goldendoodles we are dedicated to “Breeding Excellence.” We specialize in F1 Miniature Goldendoodles and F1B Miniature Goldendoodles. Our dogs and pups are raised on a 40 acre farm with access to water. They love to swim, play and just hang out with the family. We have 4 children who play a big part in the breeding process. We spend a great deal of time with our dogs and pups just playing and having fun. 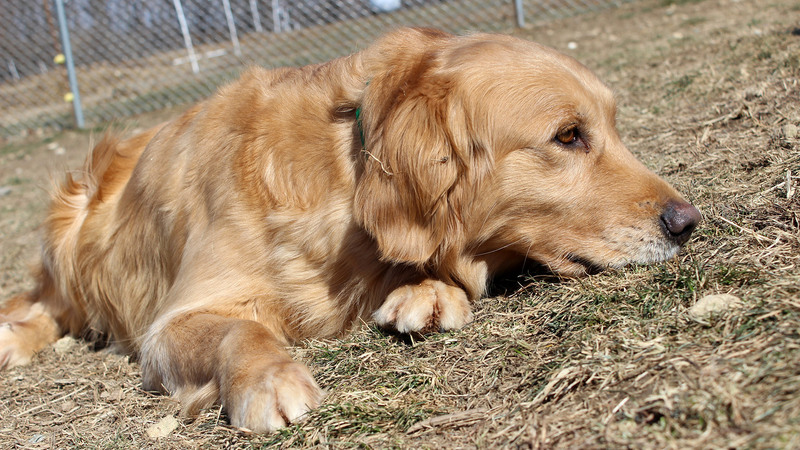 Socialization plays a key role in the lives of our dogs and pups. We ensure that all the pups have been around other animals including cats before they go home. Socialization with all people is a must as well. Our pups love to go into the local schools for visits. We just finished a brand new facility. The facilities for our dogs and pups include heating, air conditioning and an automatic watering system. They can come inside and outside on their own through their doggy doors. Their comfort is one of our top priorities. 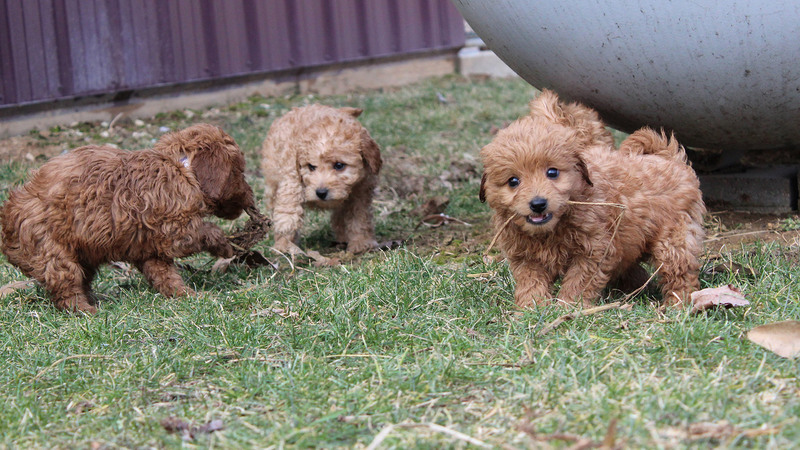 We look forward to talking to you about the possibility of becoming a Goldendoodle owner!